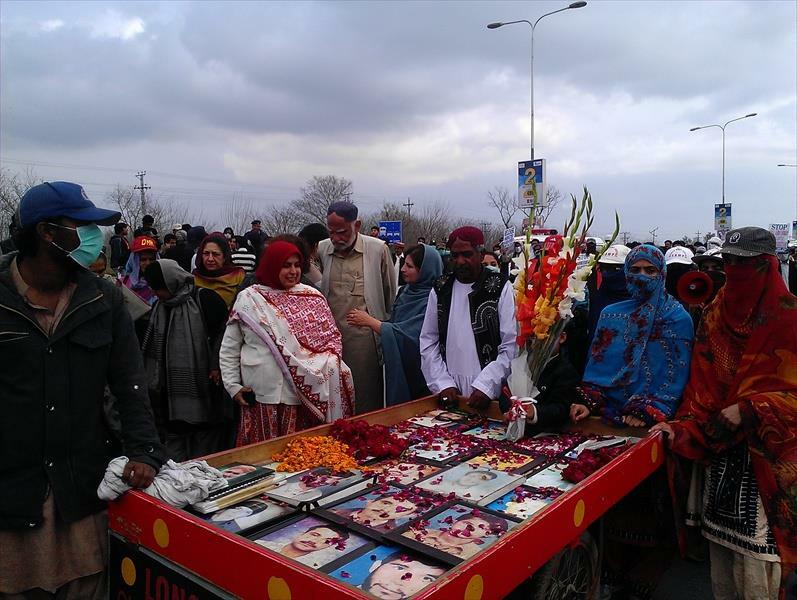 What is evident is that “enforced disappearances” and extrajudicial killings are hitting a number of very diverse communities including journalists, political parties and the Taliban. There is very little in the way of independent inquiries, prosecutions and accountability. Many accuse state agencies of being implicated in disappearances and showing a complete disregard for the rule of law. Families are often afraid to report cases for fear of backlash and legal cases, if established, can linger on for years without producing results. Missing persons cases are reaching epidemic proportions in Pakistan and anger is increasing day by day. Why should the state expect families to uphold the law when the state continually violates it? This was a week that saw the Supreme Court shocked as another missing person’s case against army officials involving the illegal removal of 35 undeclared inmates from an internment camp in Malakand two years ago was effectively closed down by the Khyber- Pakhtunkhwa administration on the request of military authorities. Justice Jawwad S Khawaja questioned the decision to move the case to the Army. The Express Tribune reported that the bench would take up the case next week and if the law does not permit the transfer of military officials’ cases then it would deliver a judgment in this regard. 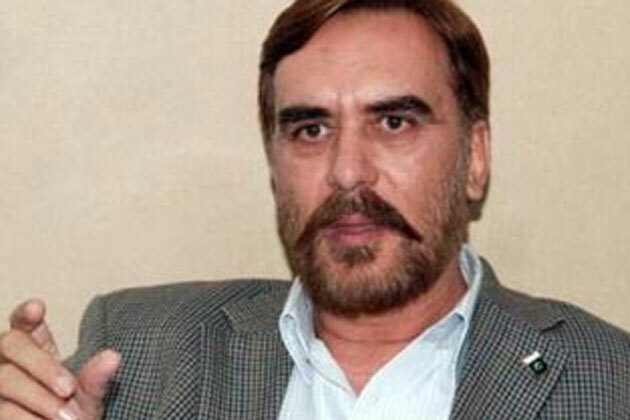 Human rights activist Ansar Burney was also hot on the trail of missing persons urging federal and Sindh governments to disclose whereabouts and produce records of nearly 14,000 individuals arrested in the last seven months during operations on Karachi. Burney highlighted gross human rights violations as reported by Gulf News stating that those detained must either be produced in court or set free. There appears to be no consideration regarding the families of those missing that are left traumatised for long periods unable to determine the location and health of their loved ones, their lives on hold, fighting for every scrap of information that might determine if their relatives are alive or dead. 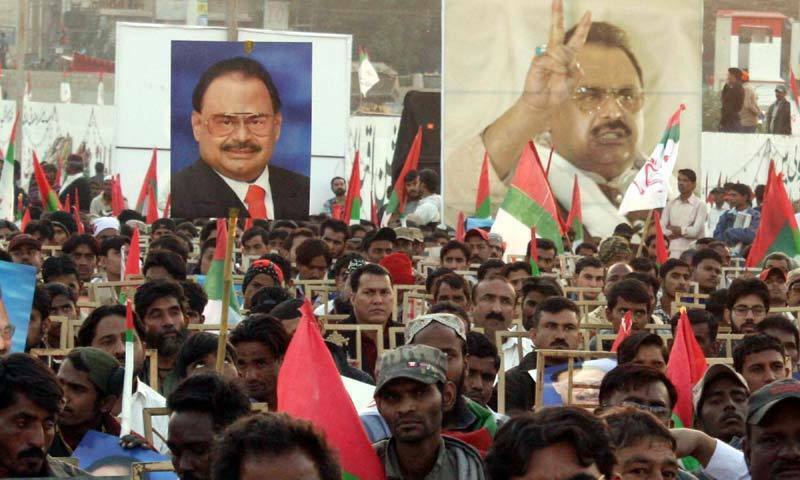 “The MQM leader warned that if the extra judicial killings and kidnapping of MQM workers did not stop, they would hold a people’s own court and give out their own verdicts against the culprits. He asked the Supreme Court of Pakistan and Sindh High Court to take action and the government to constitute an independent judicial commission to probe rampant extra-judicial arrests of the party workers. Sattar said about 300 MQM workers were assassinated in recent months, including 100 during the ongoing operation by law enforcement agencies. 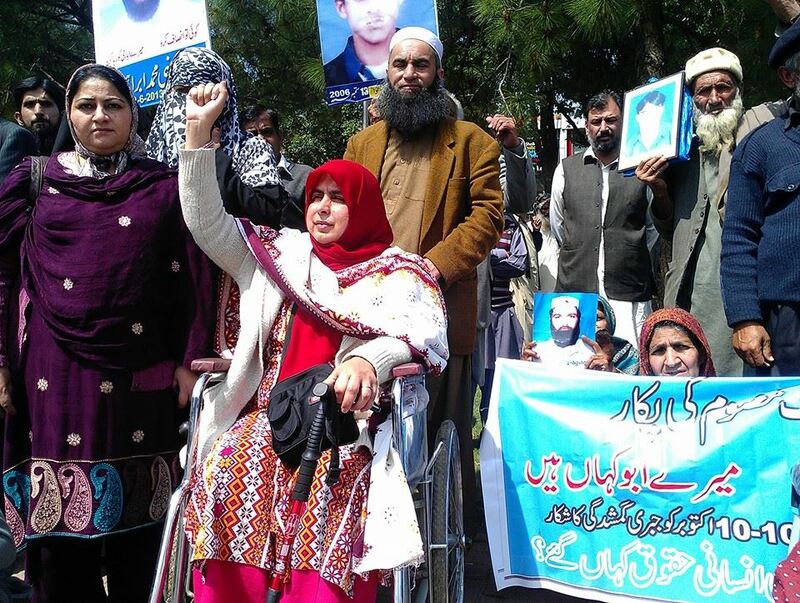 Amina Masood Janua sent me the following report highlighting the lack of progress regarding her husband’s case and appealed to international human rights activists to support those fighting for justice for the disappeared of Pakistan. Amina Janjua says that I am heartbroken because of the last hearing of the Supreme Court in my husband’s case on 31st March 2014. Lately It is observed that the attitude of the Supreme Court towards cases of enforced disappearance has somewhat changed. A case fixed on 9th of April 2014 after 8 months wait was dismissed at once on its very first hearing without letting anyone speak. Another case presented in the Court of Justice Anwer Zaheer Jamali was simply adjourned without any date given. All the high profile old cases are gradually being either shifted to the Commission of Inquiry or disposed of. The prime example of this attitude of the Court was visible in the case of Masood Janjua missing since 2005. The statement of Dr Imran Munir, who has seen Masood Janjua in secret detention, was to be recorded on 31st March 2014. “Since long the case of my husband was being heard in Bench No 3 under the leadership of Justice Jawad S.Khawaja. 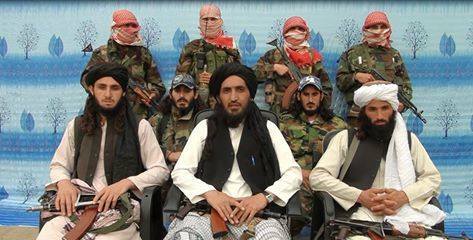 It was slowly and gradually moving towards the right direction”, told Amina Masood Janjua. However Amina was alarmed when the composition of the bench was changed at the eleventh hour. Justice Jawad S. Khawaja, Justice Iqbal Hameed-ur-Rehman and Justice Musheer Alam were replaced by Justice Anwar Zaheer Jamali, Justice Saqib Nisar and Justice Dost Muhammad Khan. Amina says that it was shocking to hear such comments from a Judge of the same judiciary which was reinstated the two and half year long struggle and sacrifice of the whole Pakistani nation. These remarks raise a lot of questions and serious concerns. Is the court under so much pressure from the establishment that they are unable to deliver JUSTICE . . . ? Can justice be selective? The remarks, uttered in an unintentional haste were not only heartbreaking but also were a blow to the issue of enforced disappearances. It was a rather rude awakening from the myth of free and independent judiciary in Pakistan. Amina said, “Neither I nor any other victims of enforced disappearance ever wanted a clash of institutions but do they want us to remain quiet over all the illegal activities and atrocities done to us? We cannot and will not accept it anyway”. The new bench had no insight into the 9 year old case. It looked as if a stage was set and everything was done deliberately. It was already in the knowledge of the Supreme Court through an email sent by Dr. Imran Munir to Additional Attorney General Mirza Razzaq stating that he (Dr Imran Munir) will only give direct statement to Supreme Court of Pakistan and not to any other government official. Even then the Superintendent of Police, Haroon Joya, went to Sri Lanka pretending to show efficiency but in reality enjoying a leisure trip. In fact his act was extremely irresponsible, wasting away the hard earned tax money of the people of Pakistan. The response of UNHCR communicated to the Court by Additional Attorney General was visibly incorrect and misleading and had no logical relation to the earlier email of Dr Imran Munir but the Court closed its eyes and paid no heed to the reality. It seemed that the same negative elements in the security agencies which once sabotaged the whole judiciary were actively taking control of the Supreme Court again. The Court simply ignored the decision of the previous bench [to provide a] video link statement. The judge insisted that if any more witness statement or cross examination is to take place regarding Masood’s case, it should be conducted in the Commission of Inquiry formed by [the] Government of Pakistan, a forum which is simply there to prolong the cases and protect the perpetrators of enforced disappearance. 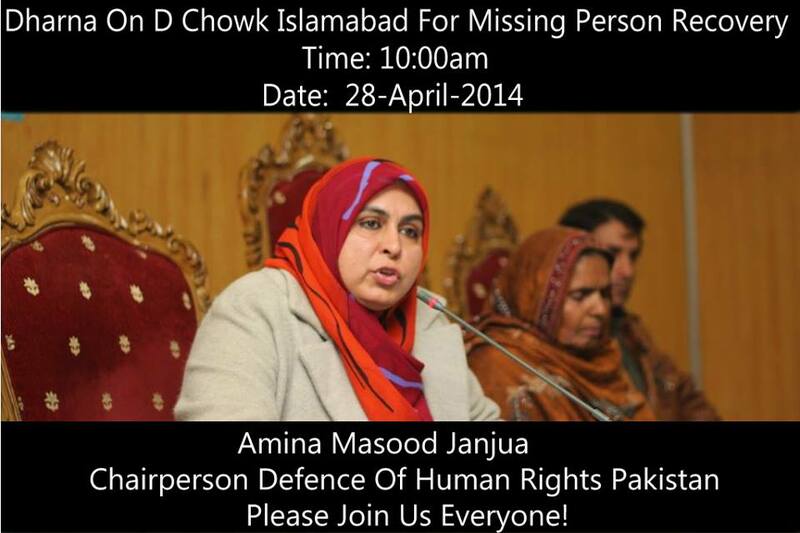 It must be noted that Amina Janjua attends Court hearings on daily basis where she has moved nearly 70 petitions and represented over 750 cases of enforced disappearances. She has appeared before every judge of the Supreme Court of Pakistan in the last nine years. Under these bleak circumstances Amina is waiting for a response from her supporters all over the world who believe in justice, the rule of law and human rights. Determined to continue her struggle for the release of her husband and all the disappeared come what may she says, “it would be an honour to die for my cause, I will never rest unless I will find my Love"